Central heating technology has developed rapidly in recent years. We at Down-The-Drain constantly monitor the market for developments leading to increased effiency which we feel can save our client’s money on heating costs and aid their commitment to reducing their carbon footprint. Upgrades to central heating systems and a service record are imperative to pre-empt costly breakdowns. Our range of services includes: •High efficiency gas and oil boilers •Full heating system installation •Thermostatic controls on heating components •Insulated cylinders •Wireless sensors •Central heating cleansing •New convector radiators. 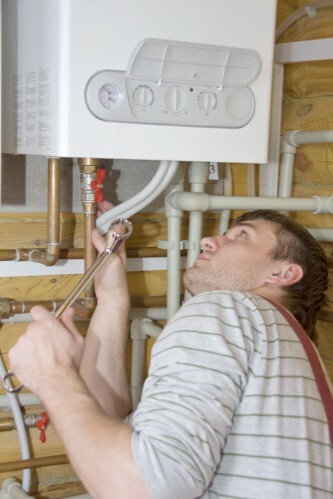 And central heating, hot water systems, cold water systems, cylinders, boiler repairs, leaking radiators, power flushing, water softener, radiator valves, immersion heater & installations. Copyright © 2018 Down The Drain Plumbers. All rights reserved.